The last minute formalities for Allu Arjun’s Sarrainodu have been wrapped up and the makers are looking for a massive release tomorrow. The action entertainer is releasing in close to 1600 screens world wide making it the biggest release in Bunny’s career. 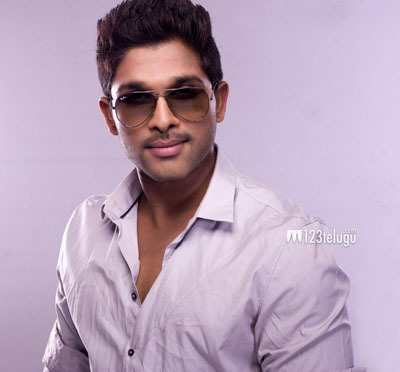 For the very first time, Bunny will be seen in a complete mass avatar and the expectations from the fans is humongous. The film is being watched with keen interest as a lot of money has been invested into it. Produced by Geetha Arts, Sarrainodu is directed by Boyapati Sreenu and has music by Thaman.